This chapter provides an overview of programmable logic devices (PLDs). The term PLD is used as a generic description for any circuit that can be programmed to implement digital logic. The technology and architectures of PLDs have advanced over time. A historical perspective is given on how the first programmable devices evolved into the programmable technologies that are prevalent today. 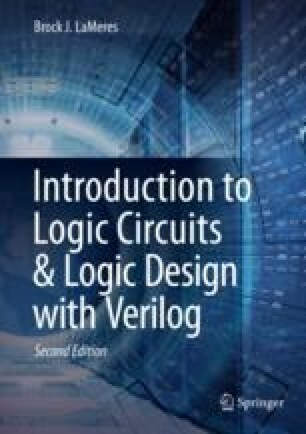 The goal of this chapter is to provide a basic understanding of the principles of programmable logic devices.